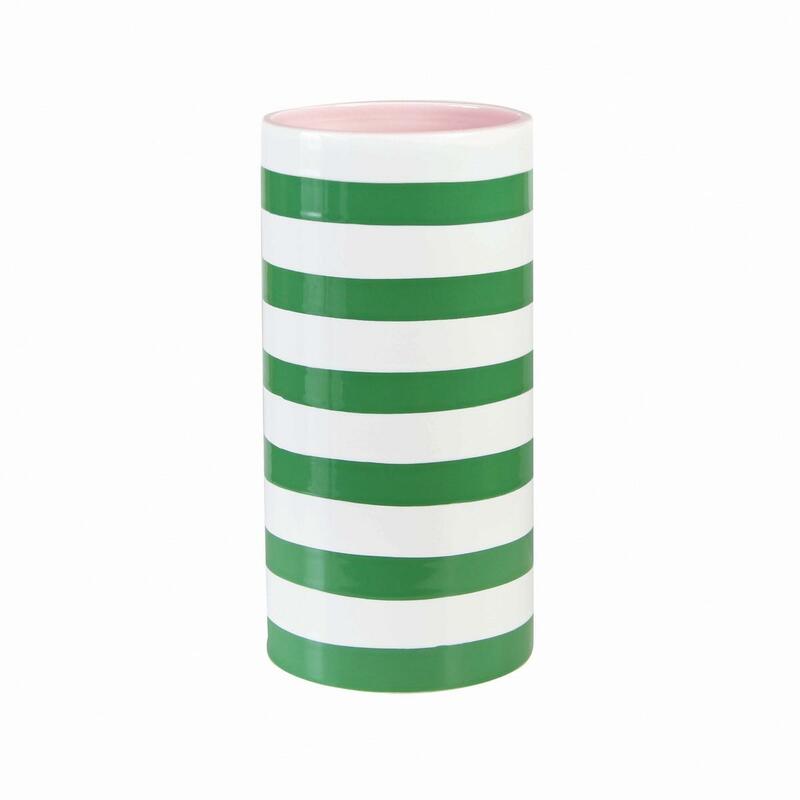 Cool Green & White Stripe Vase. 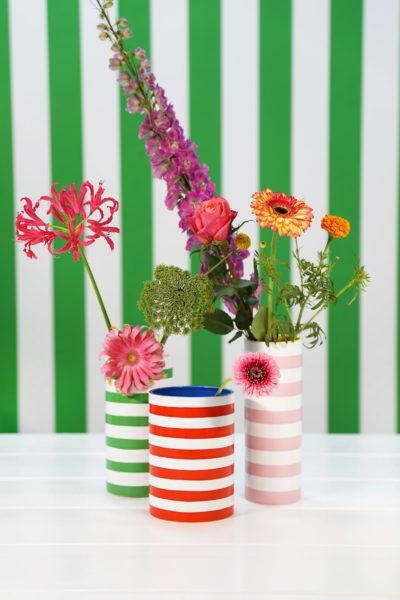 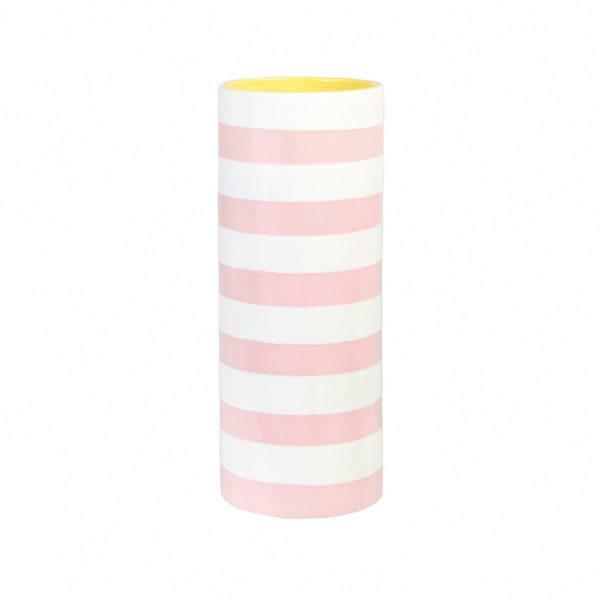 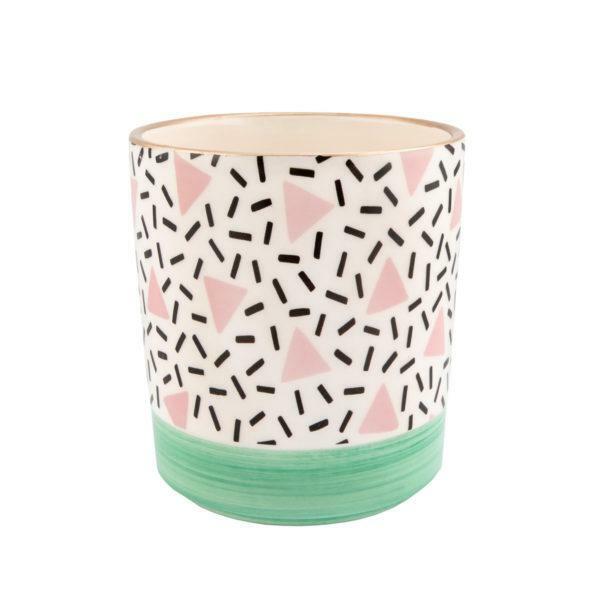 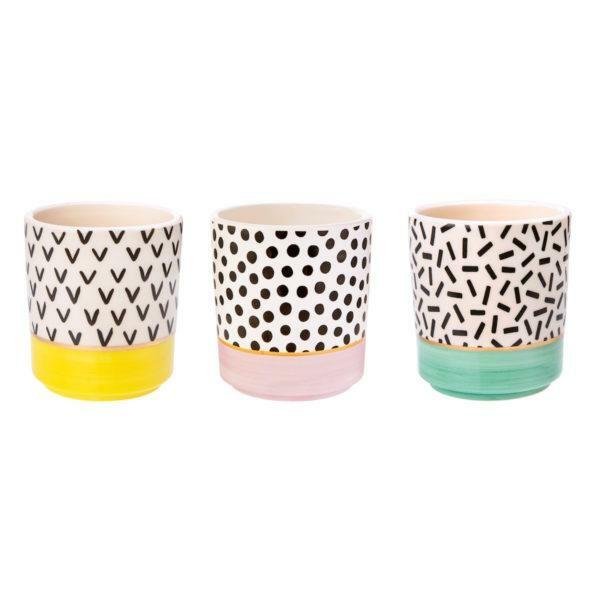 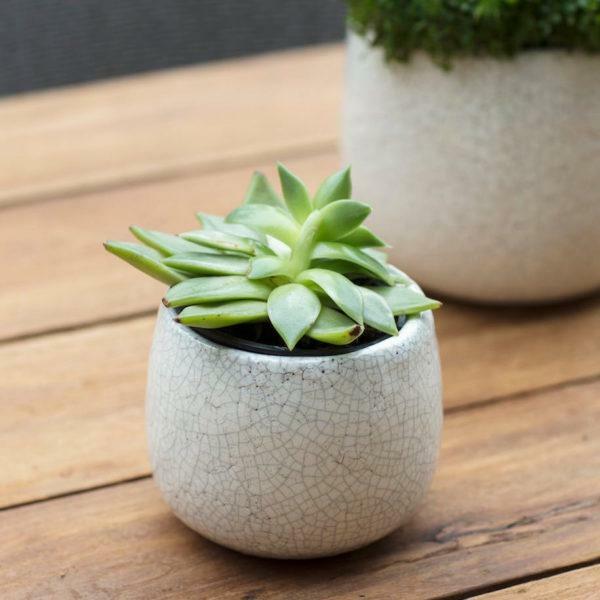 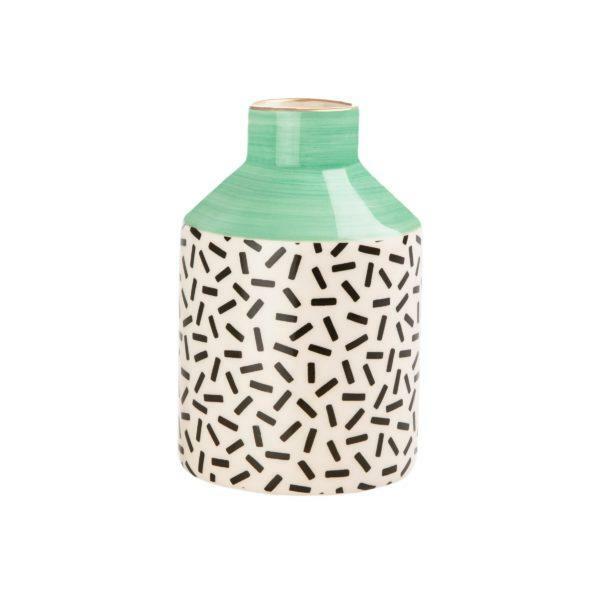 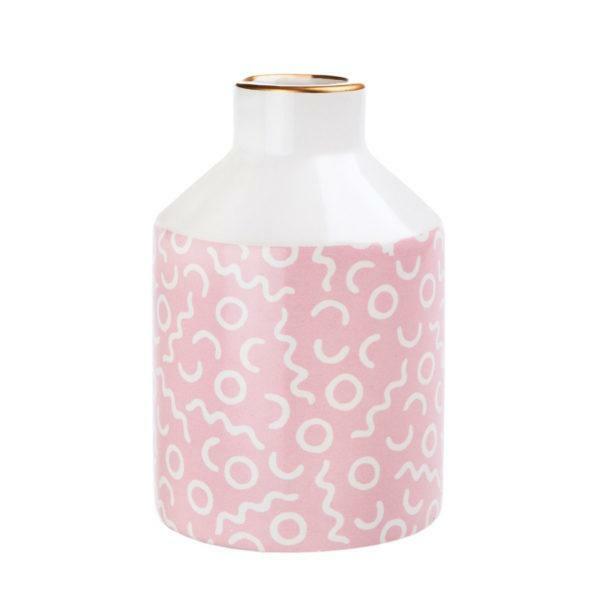 Give your favourite flowers the best spot with this beautiful green & white stripe vase with a cool pink inside. 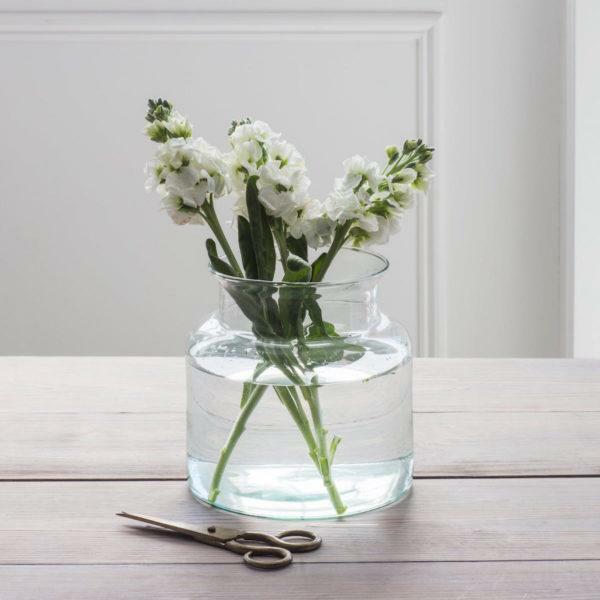 For cleaning rinse the vase with lukewarm water. Also available in other colours and sizes.